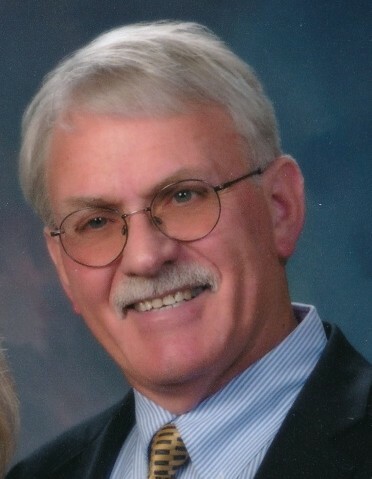 William Stanton Massengill, 65, of Four Oaks passed away on Saturday, March 23, 2019. Stanton was born March 25, 1953 to Lawrence and Pennie Massengill. Stanton’s funeral service will be held on Wednesday, March 27, 2019 at 3 pm at Blackmans Grove Baptist Church. The Reverends Rodney Wilson and Jerry Hicks will be officiating the service. Stanton will be laid to rest in the church cemetery. The family will receive friends at the church on Wednesday, March 27 from 1 to 3 pm. Stanton farmed and practiced land surveying for over 38 years. He was an active member at Blackmans Grove Baptist Church. Stanton served as a Sunday School Teacher, Deacon and a Trustee. He was very interested in history and served on the Johnston County Heritage Commission. 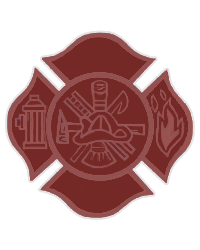 Stanton also believed in his community, he was a member of the Blackmans Crossroads Volunteer Fire Department since 1976 even serving on the Board of Directors and first responders. Stanton graduated from Fayetteville Technical Institute in 1974. He was an active member of the Johnston County Chapter of the North Carolina Society of Surveyors. Stanton was a member of Gideons International. Stanton loved his family. His survivors include his wife, Pam Gregory Massengill; his two children, Greg Massengill and wife Jessica; Sarah Massengill Adams and husband Tyler; and his two grandchildren, Grayson and Reece Massengill; brother, Larry Wayne Massengill and wife Lena J.; father and mother-in-law, Charles and Jackie Gregory. Stanton was preceded in death by his parents, Lawrence and Pennie Massengill. Flowers are welcome but the family suggests memorials may be made to Blackmans Grove Baptist Church Building Fund c/o 5187 Stricklands Crossroads Rd., Four Oaks NC 27524 or to Gideons Int. at PO Box 2527, Smithfield NC 27577.